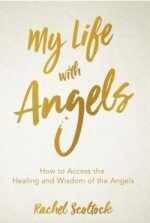 The way you can heal any aspect of your life overnight, with the help of your angels. Angels predict an exciting new energy coming in – perhaps your knight or queen on a white horse? Or maybe something else you’ve been awaiting? 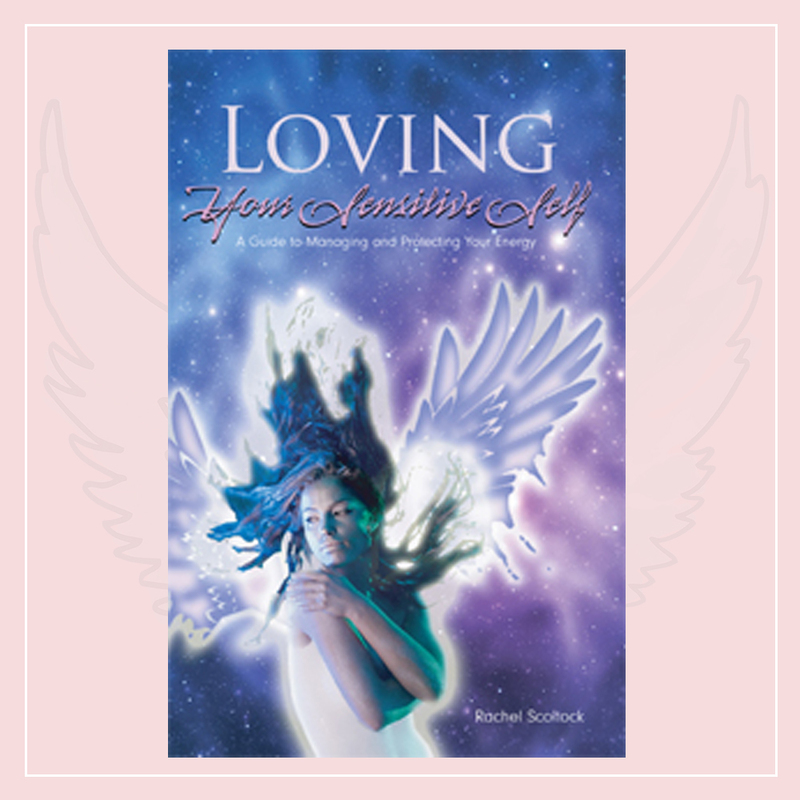 warning this session includes a powerful healing with Archangel Raphael to activate your healing in any area of your life. Angel Activation Workshop at Ayers Rock Resort- very few places left!! go to rachelscoltock.com for private guidance or healing sessions.